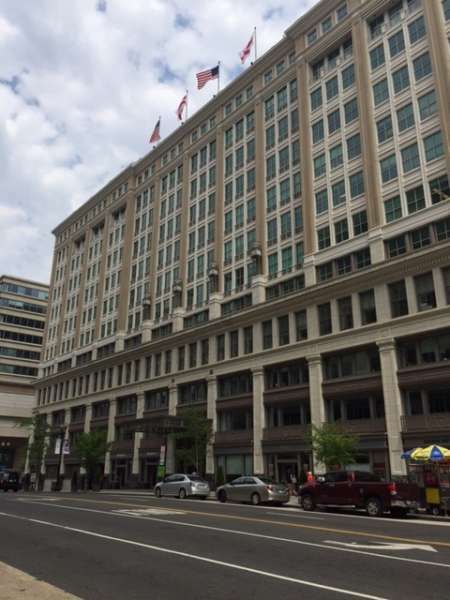 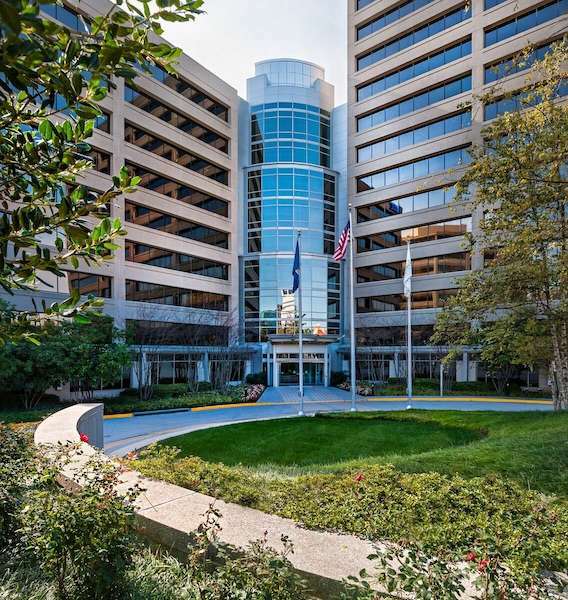 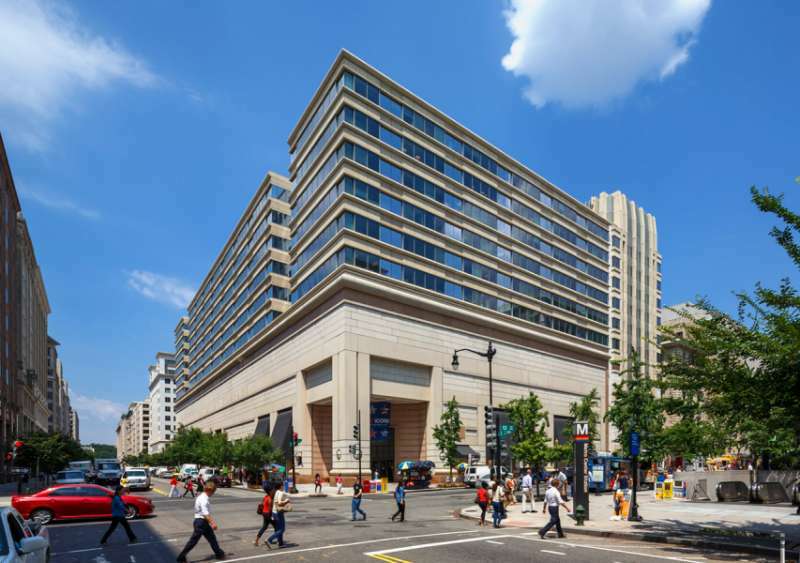 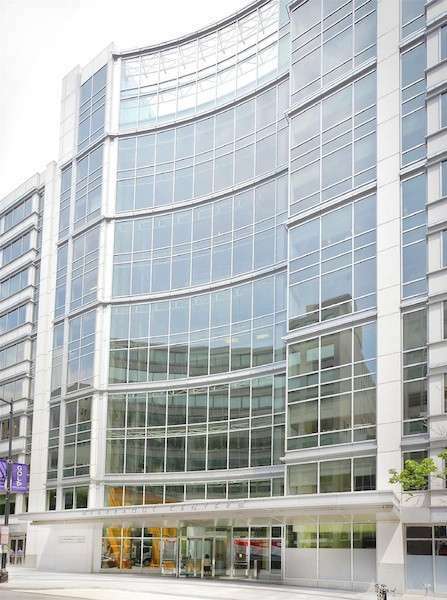 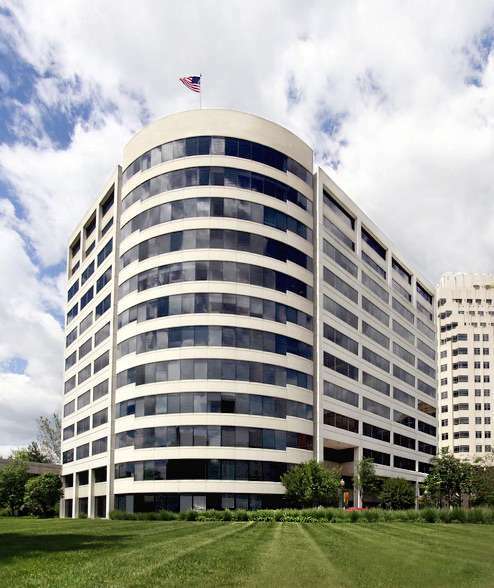 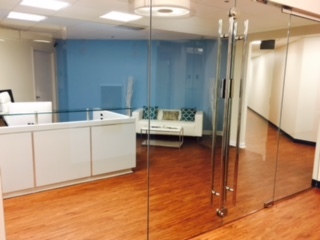 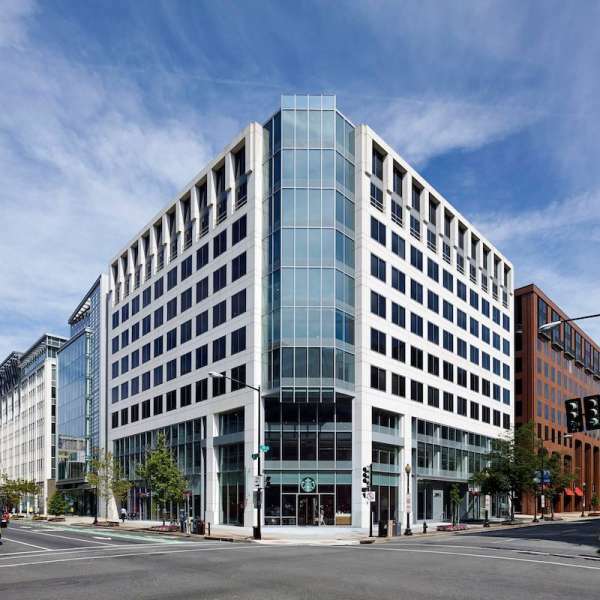 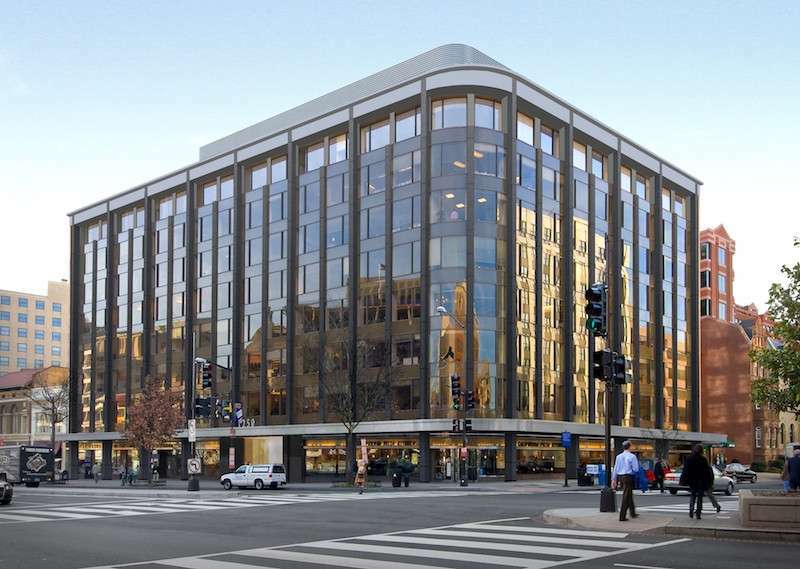 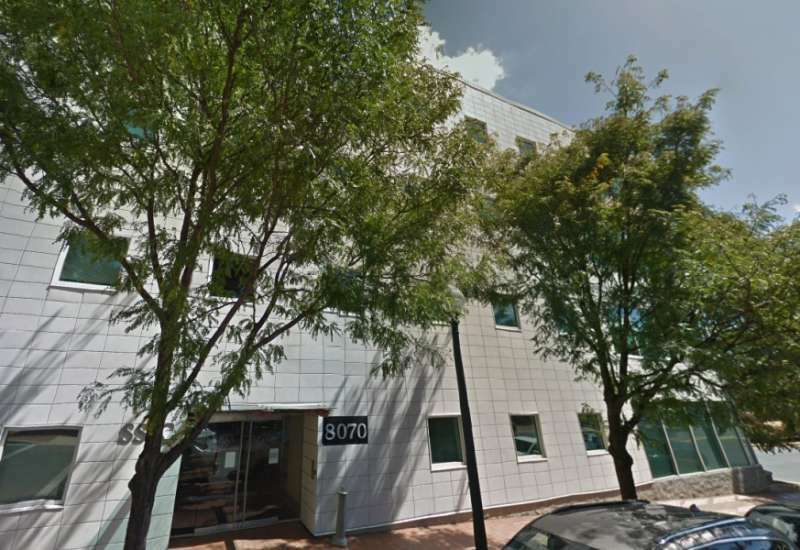 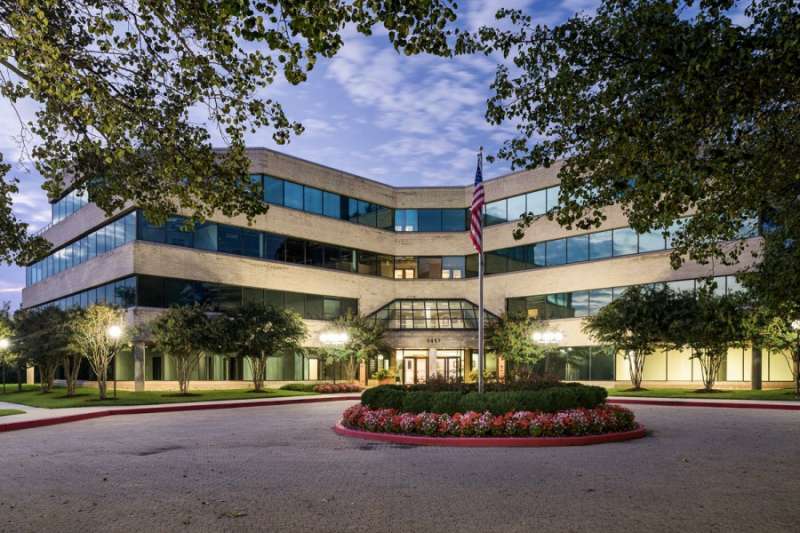 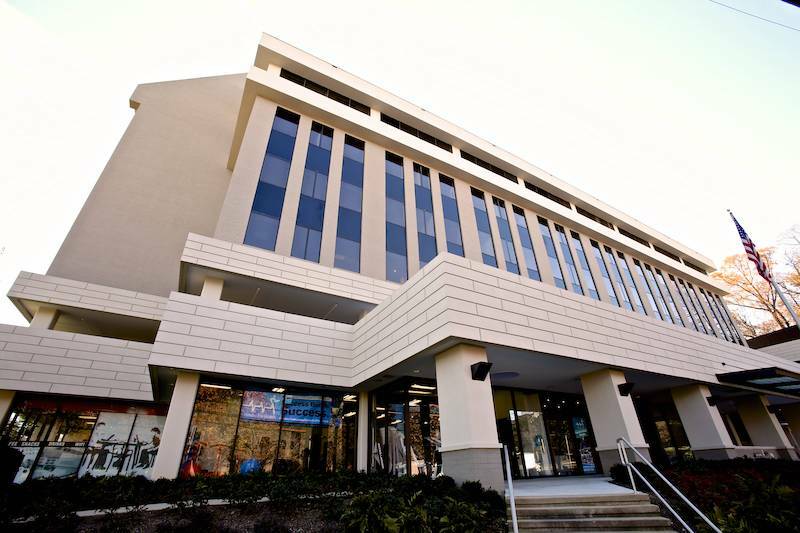 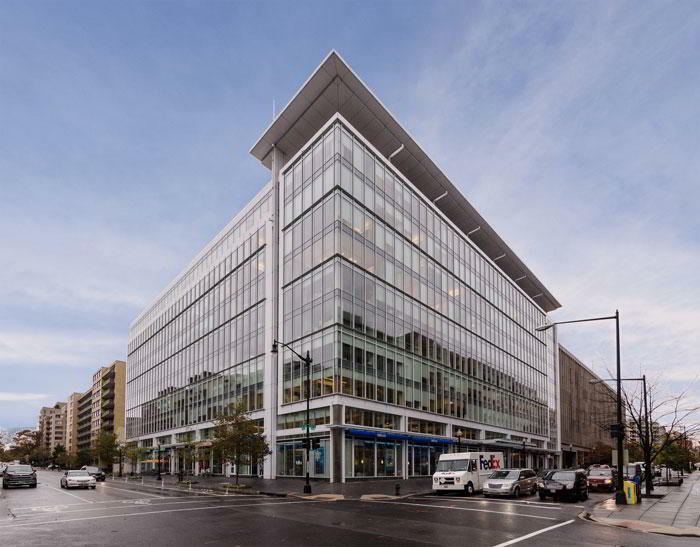 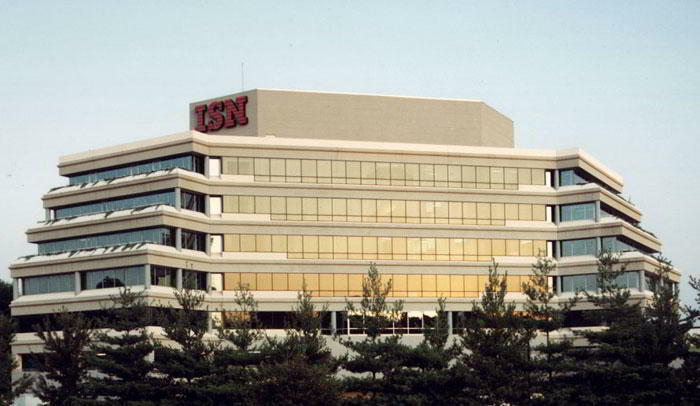 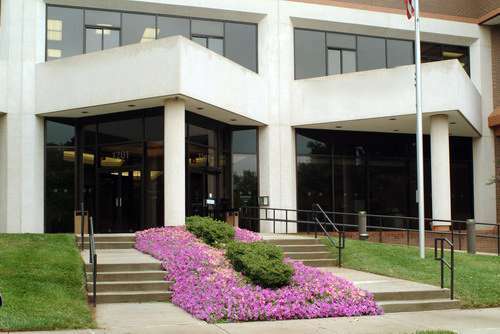 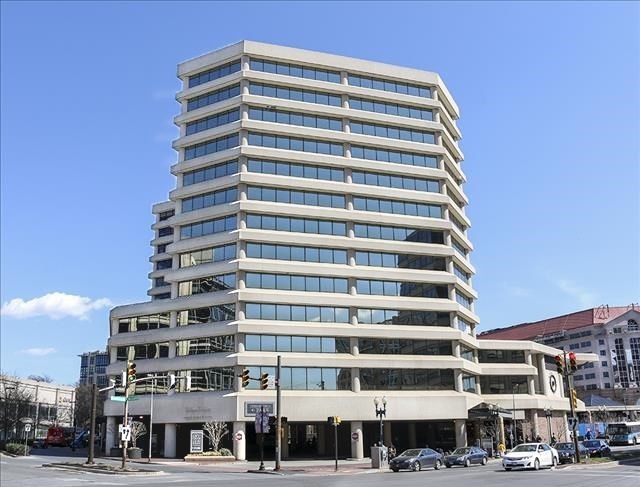 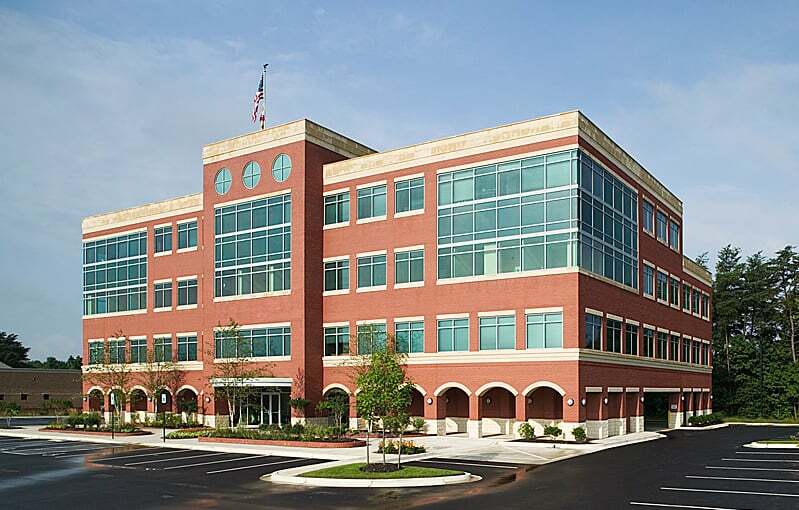 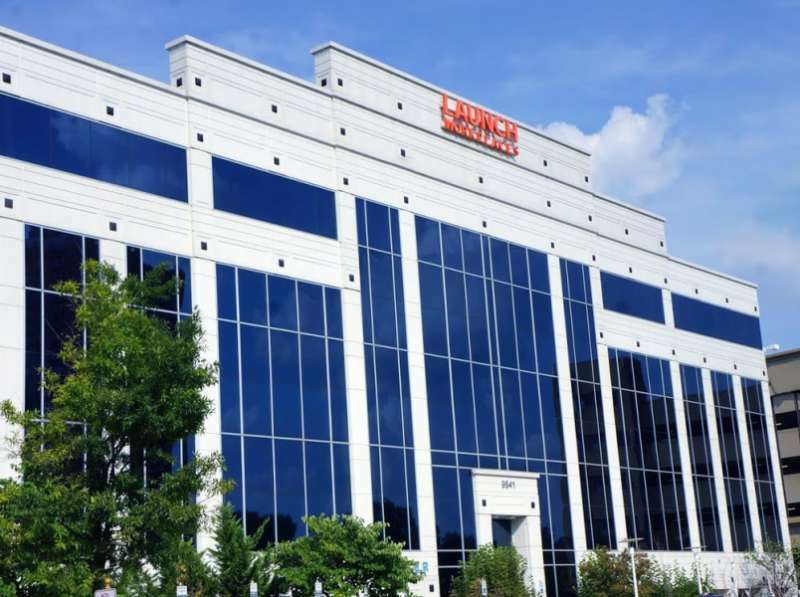 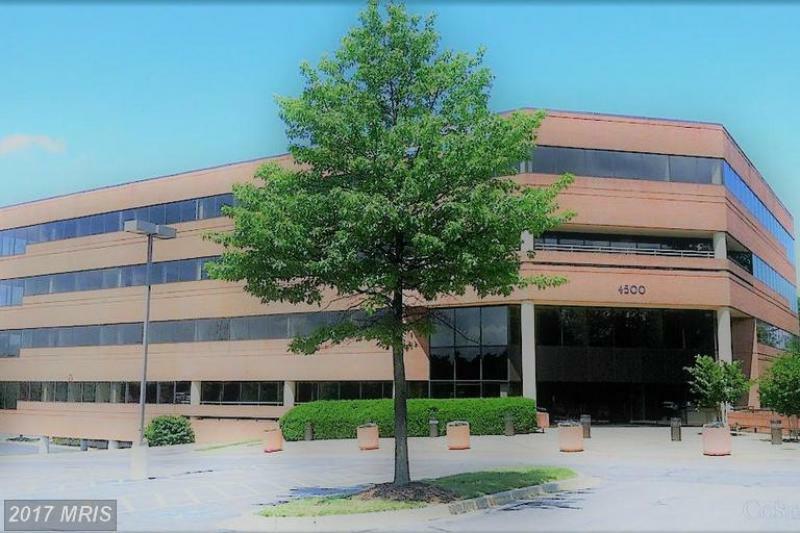 Lanham Virtual Office Address at 4500 Forbes Blvd. 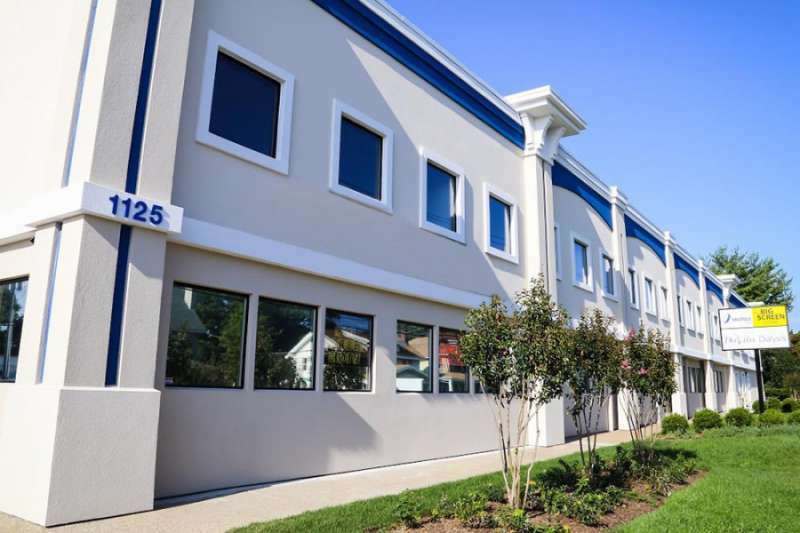 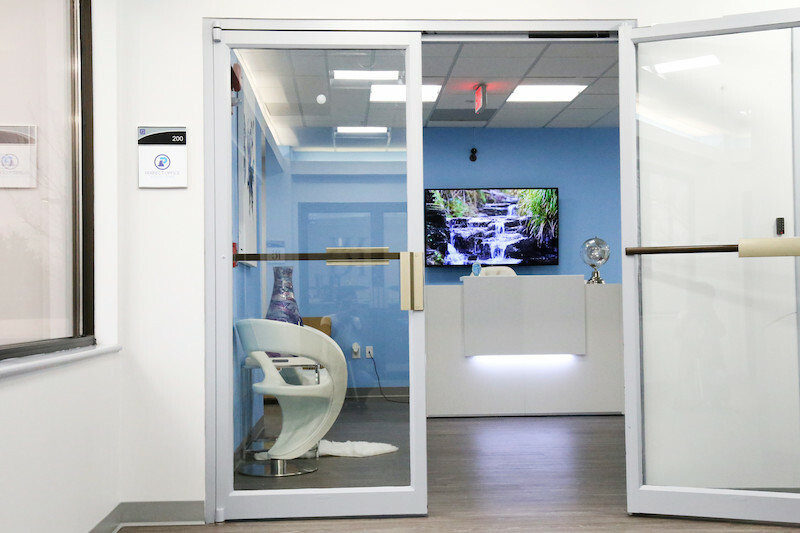 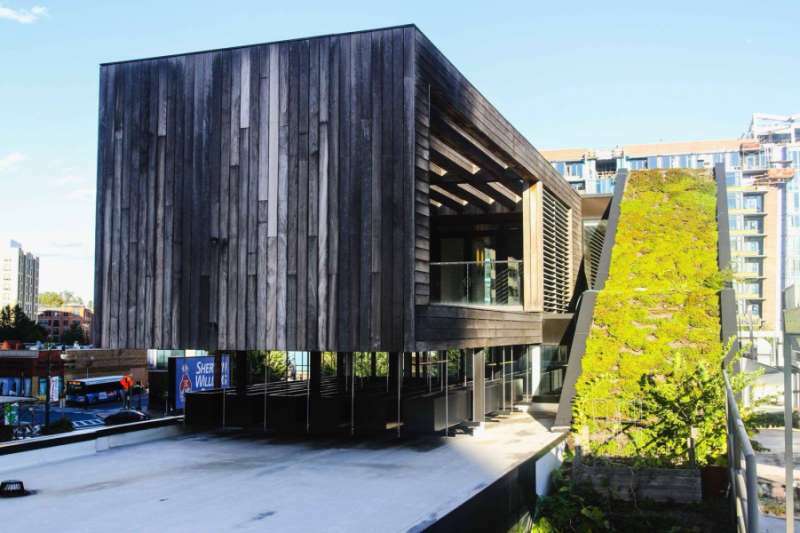 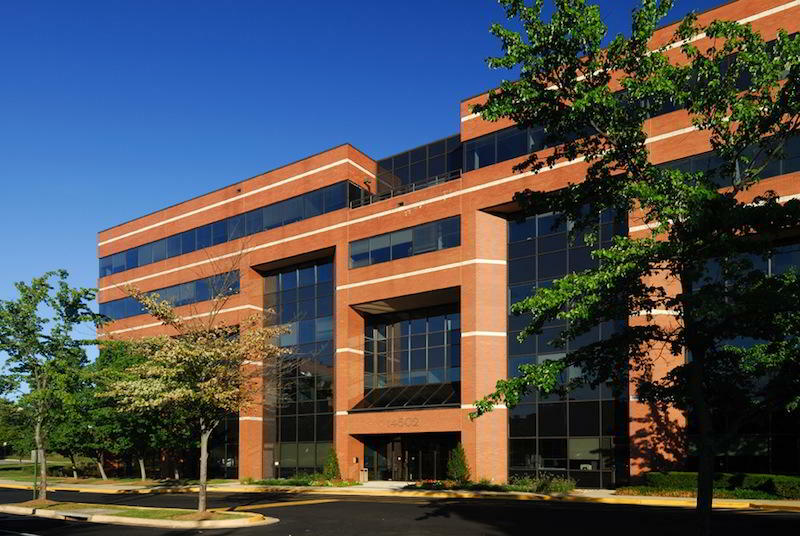 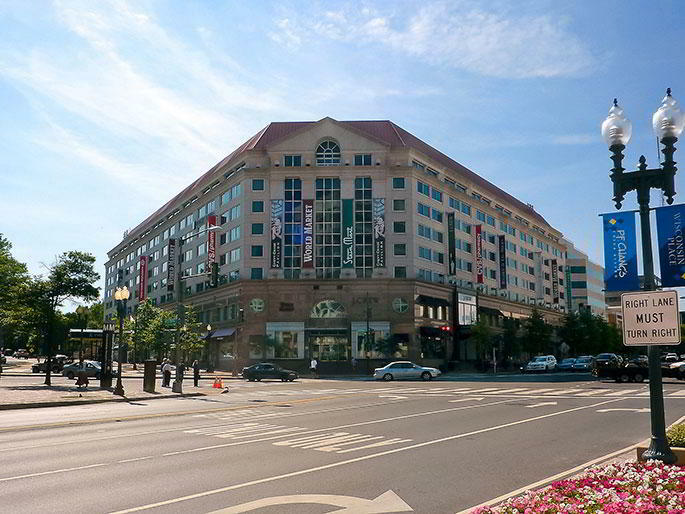 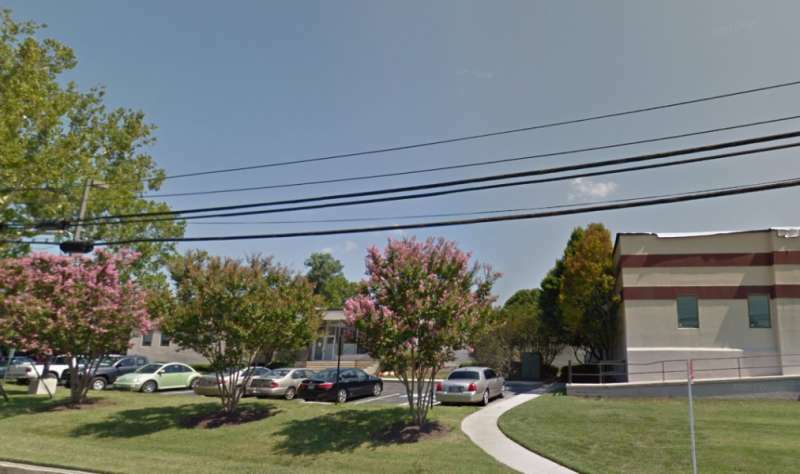 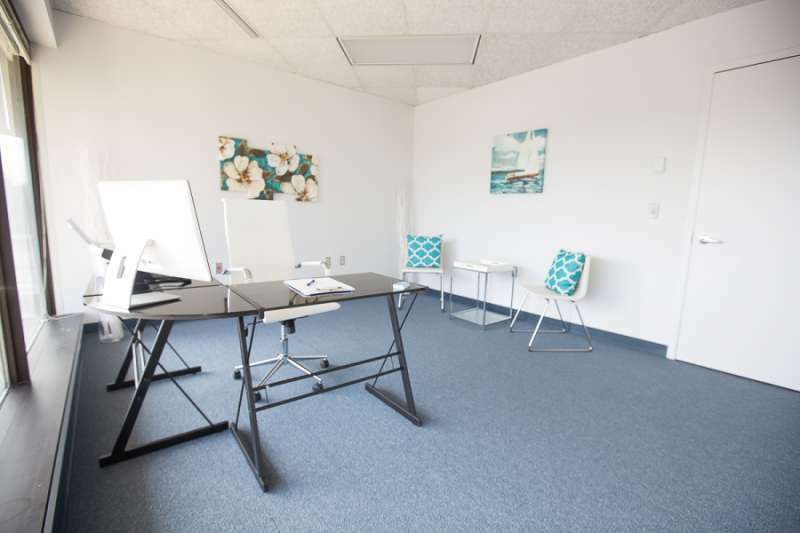 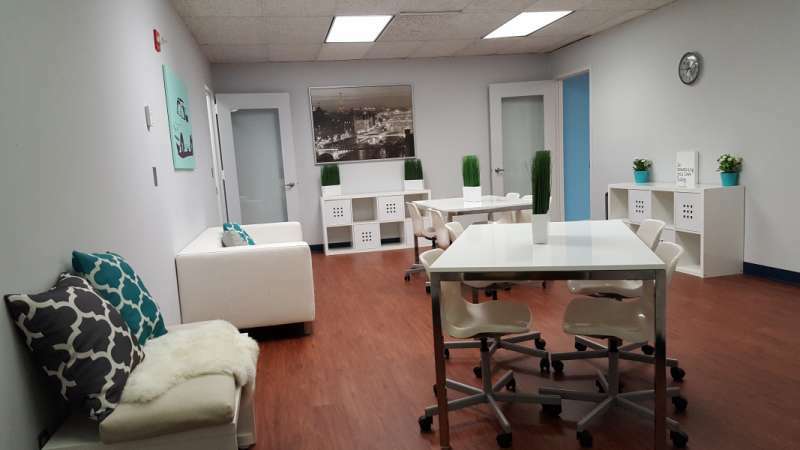 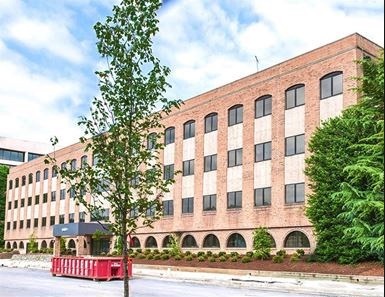 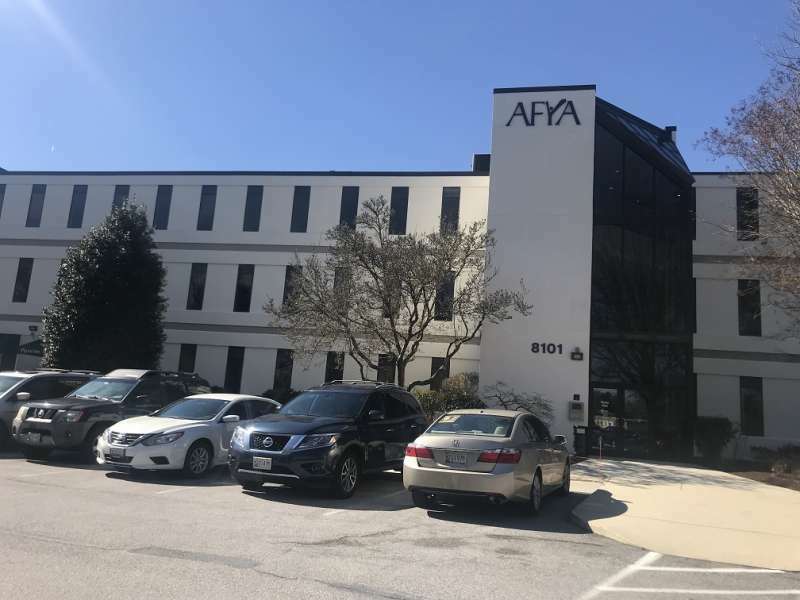 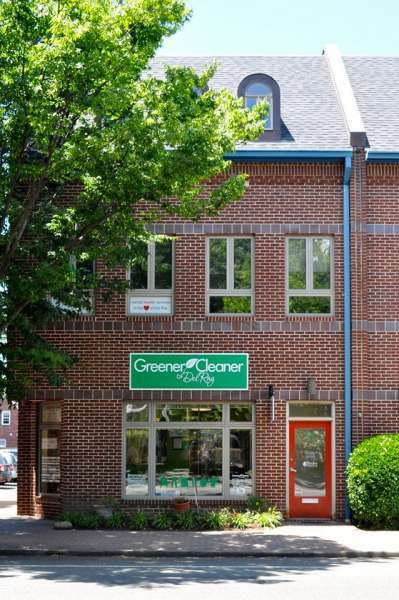 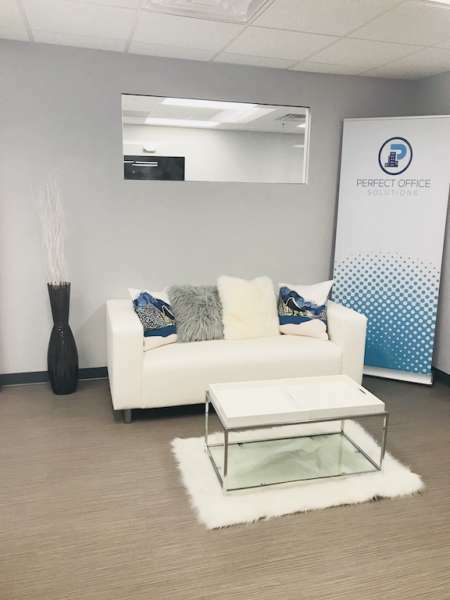 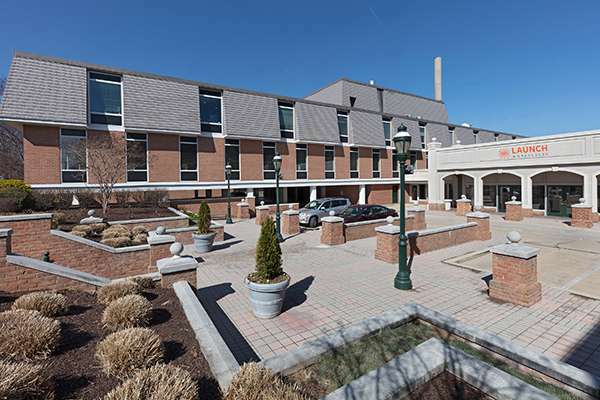 This virtual office in Lanham, MD, provides a fantastic location for small businesses within just half an hour of Washington, D.C. Get a great business address at Forbes Blvd, just off Route 704 and within a short drive of John Hanson Hwy (Route 50) and Interstate 495. 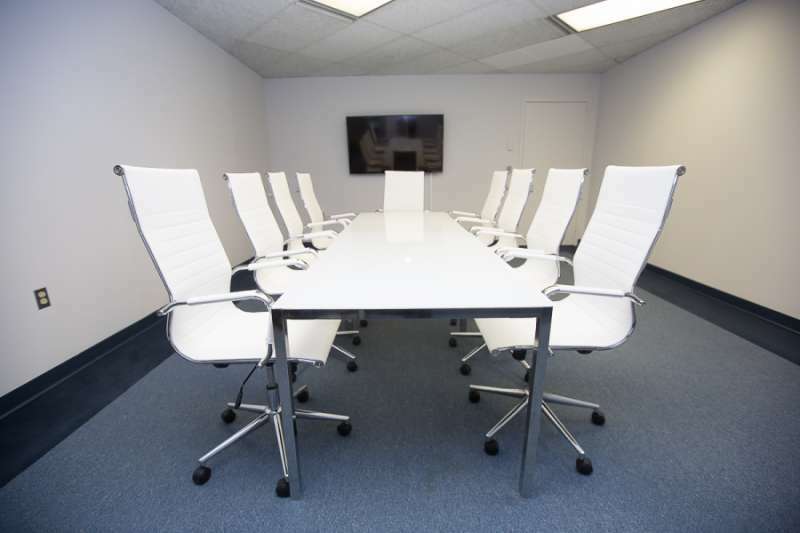 As a virtual office client, you can reserve on-site conference rooms by the hour and meet clients in a professional, staffed business environment. 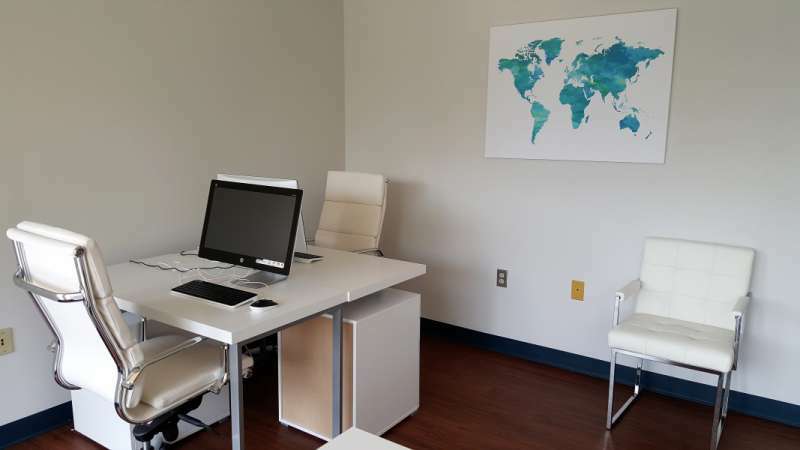 When working remotely, benefit from a great Lanham business address with mail forwarding, live call answering, a dedicated local phone number, and more.